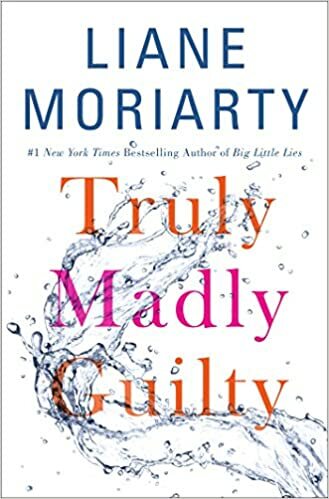 Summer is right around the corner, and no day by the pool or beach is complete without a juicy novel to sink your teeth into. 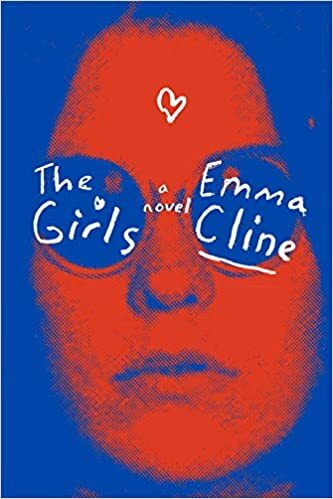 We’ve tracked down the most anticipated books of the summer to add to your reading list. Here are our top 8 beach reads of summer 2016. Full of renewed hope, excitement and gratitude, these two families embark on an incredible journey toward parenthood…until a devastating tragedy puts everything these women have worked toward at risk of falling apart. 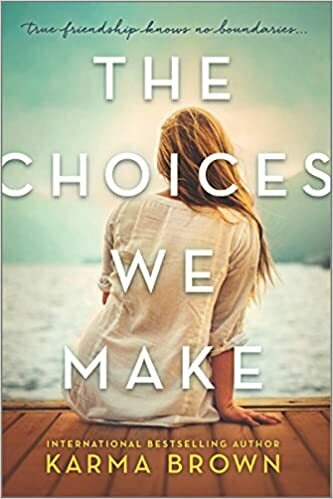 Poignant and refreshingly honest, The Choices We Make is a powerful tale of an incredible friendship and the risks we take to make our dreams come true. Capturing the distinct rhythms of Jamaican life and dialect, Nicole Dennis- Benn pens a tender hymn to a world hidden among pristine beaches and the wide expanse of turquoise seas. 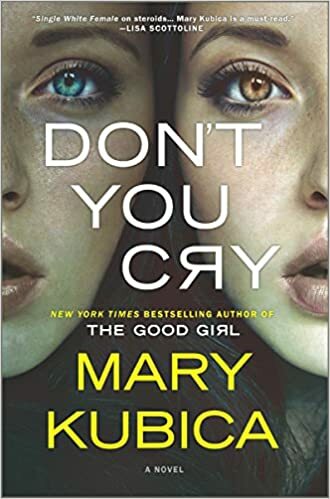 At an opulent resort in Montego Bay, Margot hustles to send her younger sister, Thandi, to school. 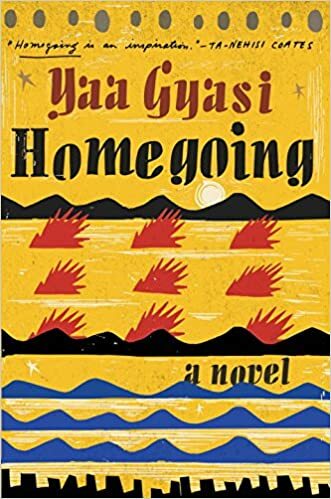 Taught as a girl to trade her sexuality for survival, Margot is ruthlessly determined to shield Thandi from the same fate. 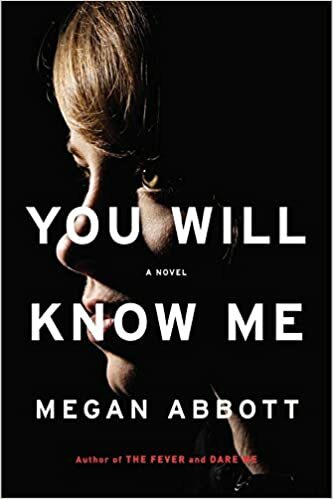 When plans for a new hotel threaten their village, Margot sees not only an opportunity for her own financial independence but also perhaps a chance to admit a shocking secret: her forbidden love for another woman. 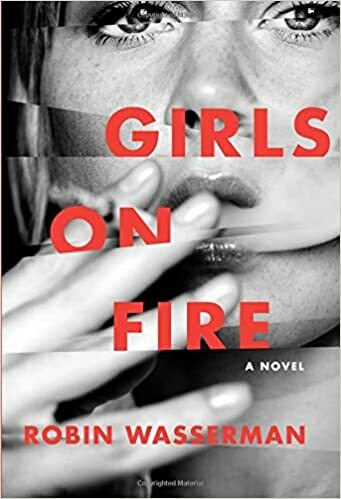 As they face the impending destruction of their community, each woman―fighting to balance the burdens she shoulders with the freedom she craves―must confront long-hidden scars. 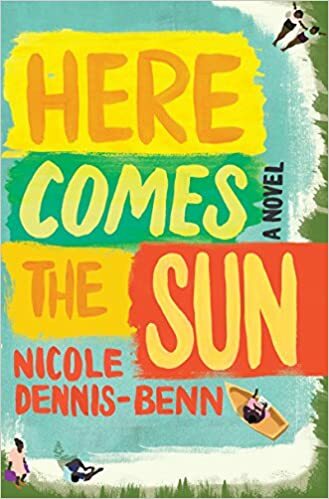 From a much-heralded new writer, Here Comes the Sun offers a dramatic glimpse into a vibrant, passionate world most outsiders see simply as paradise.